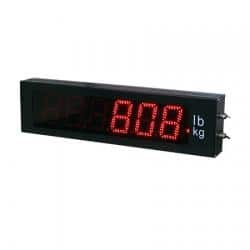 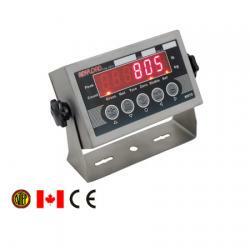 This digital scale indicator is compatible with all Tacuna Systems load cells – all capacities, all brands. 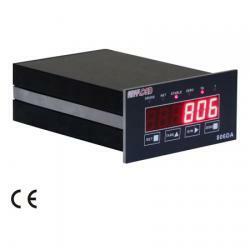 However, this indicator must be calibrated to the paired load cell. 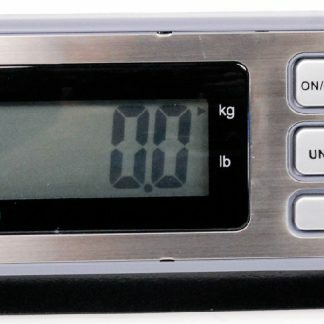 This can be done by the user with a known load (2/3 of full capacity) or with Tacuna Systems Load Cell Calibration Service.